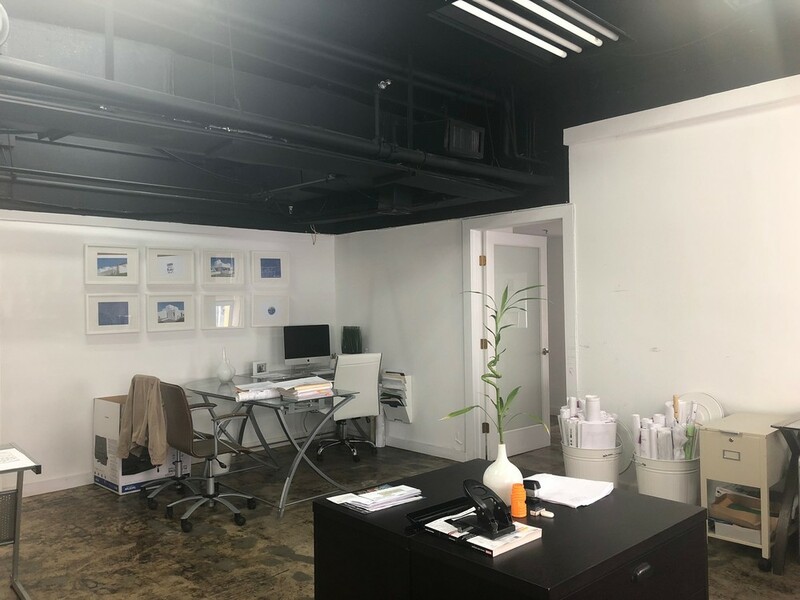 Modern industrial style professional services office space located in the heart of downtown Miami a leader in finance, commerce, culture, media, entertainment, the arts, and international trade. 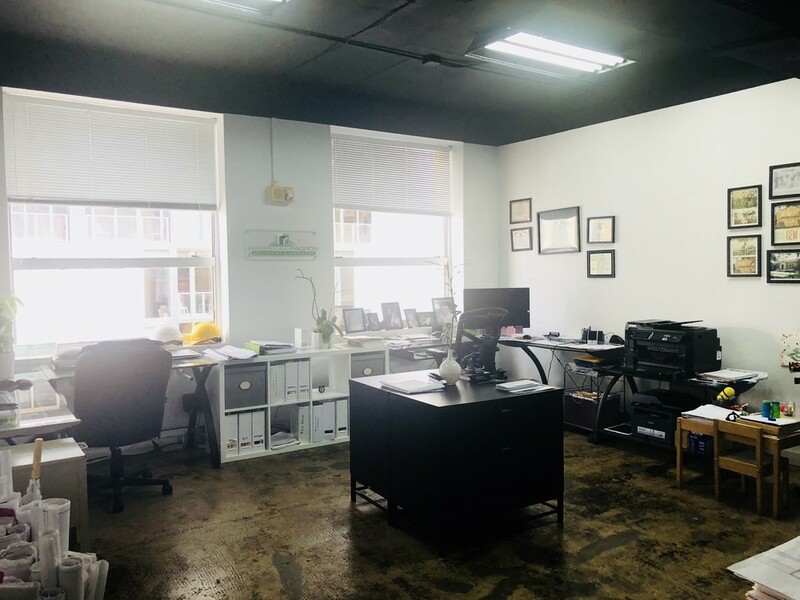 Presently configured as two separate leased offices with polished concrete floors, high ceilings, and exposed beams. 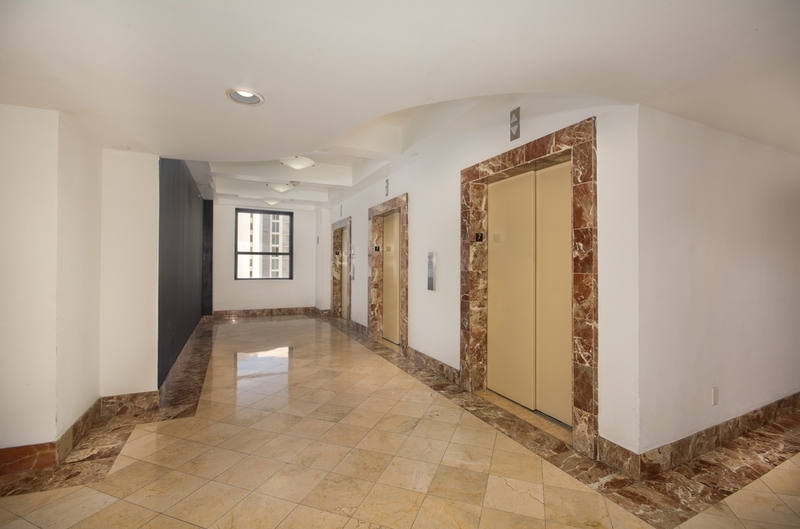 The Huntington Building amenities include onsite attendant, 24-hour access with key fob, on-site management, and maintenance. Management costs include electricity, water, and garbage service. Located on the southwest corner of S.E. 1 Street and S.E. 2 Avenue. The building fronts directly on the street and abuts a parking lot on its west facade. 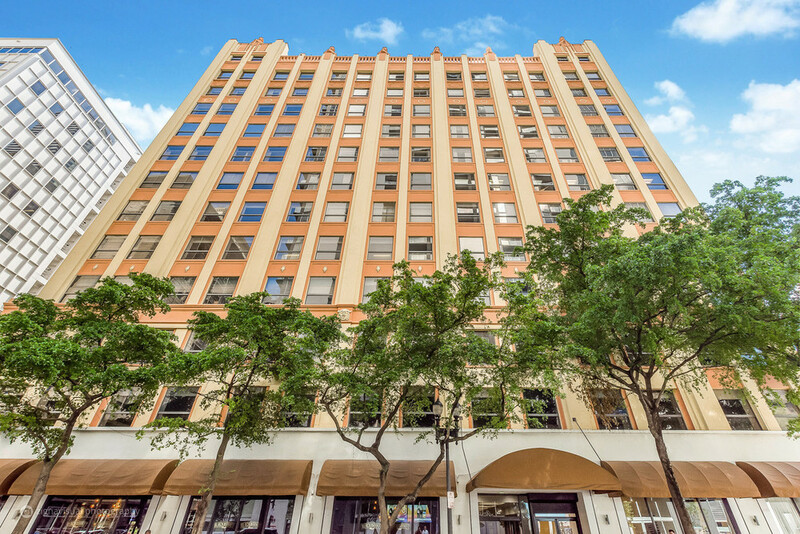 Modern industrial style office space located in the heart of downtown Miami, a leader in finance, commerce, culture, media, entertainment, the arts, and international trade. 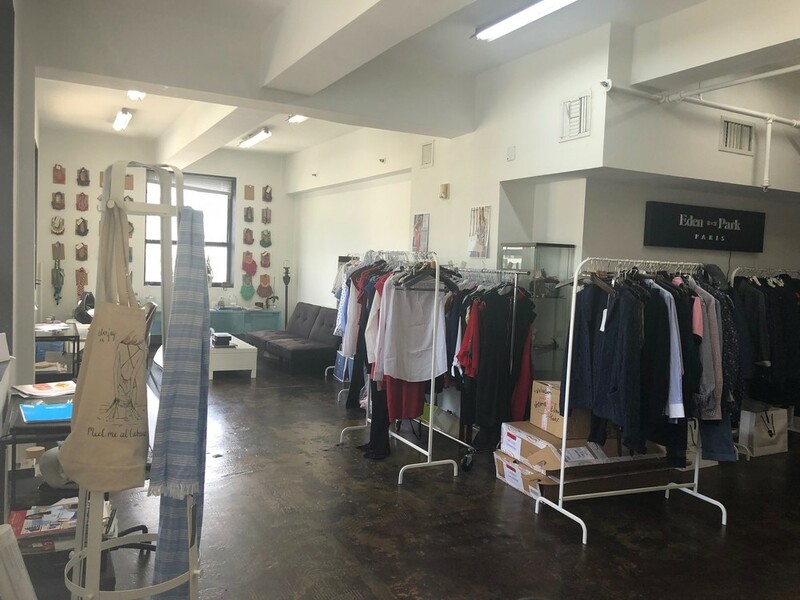 Presently configured as two separate leased offices with polished concrete floors, high ceilings, and exposed beams. 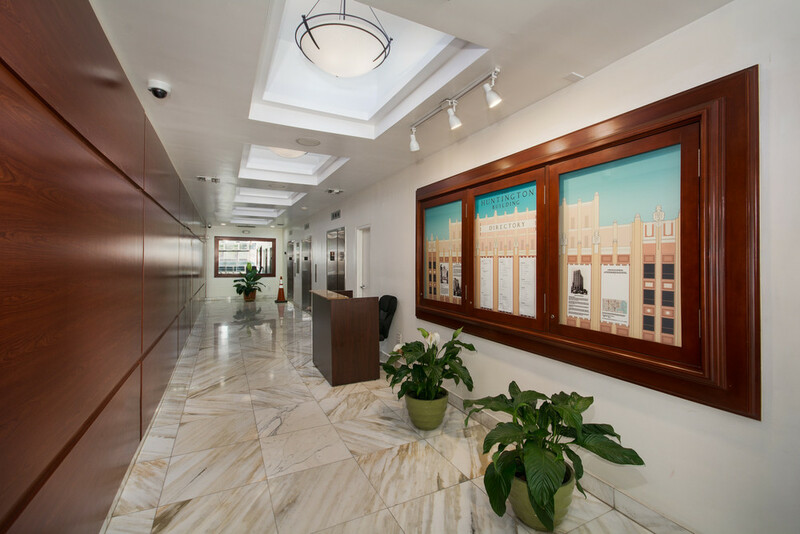 The Huntington Building amenities include onsite attendant, 24-hour access with key fob, on-site management, and maintenance. Management costs include electricity, water, and garbage service. Located on the southwest corner of S.E. 1 Street and S.E. 2 Avenue. The building fronts directly on the street and abuts a parking lot on its west facade.